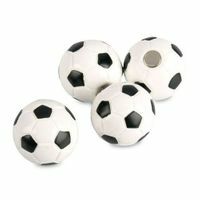 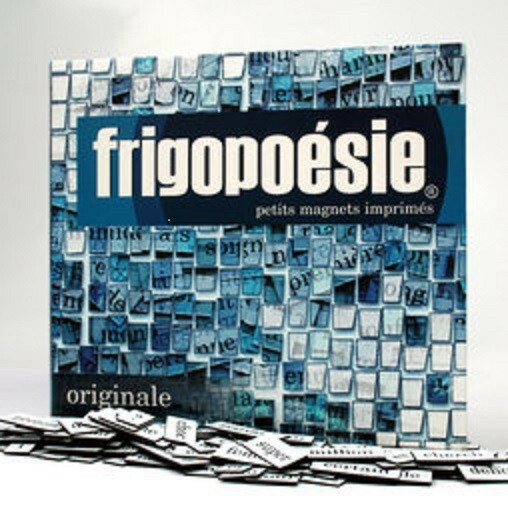 An innovative product consisting of small magnets with different words and letters. 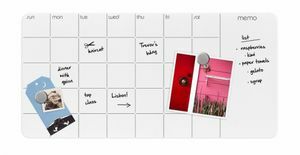 Combine them any way you wish and put them on any magnetic surface and you are ready to leave small messages behind. 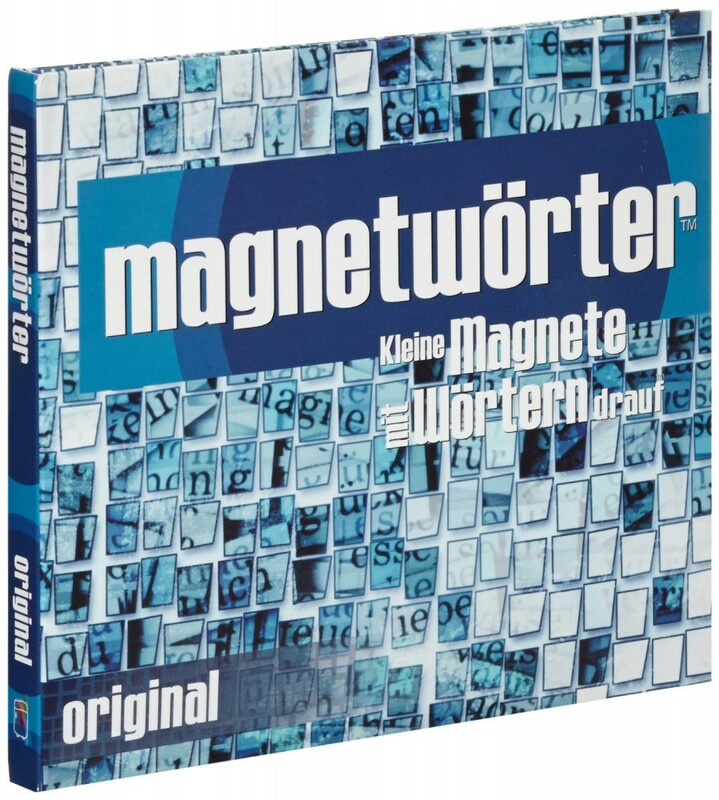 The words, syllables and punctuation marks are printed on magnetic sheet. 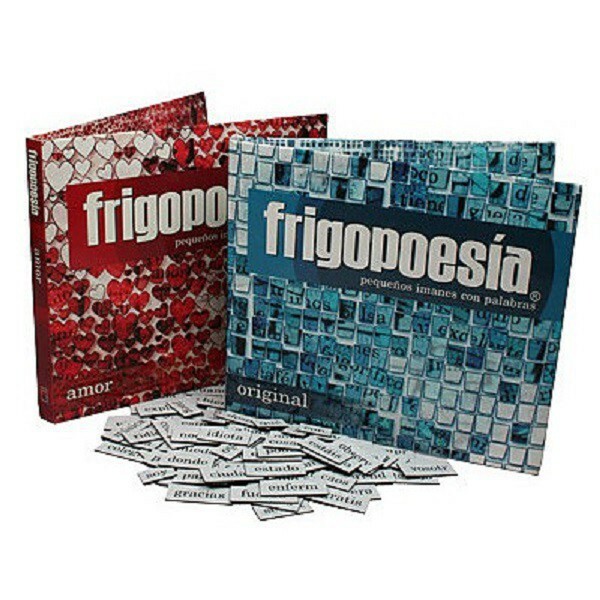 The type size is big enough for easy legibility, but small enough to make sentences on your refrigerator without taking up the whole space. 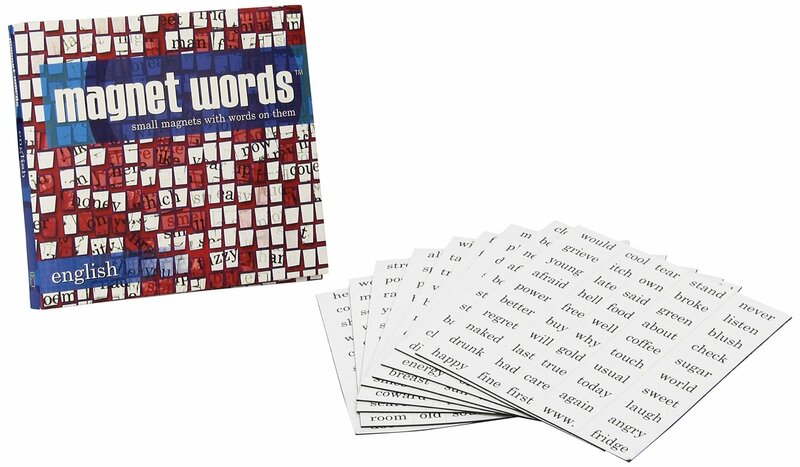 The magnetic words come on whole sheets with perforation marks. 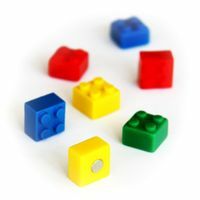 You just need to break them apart. 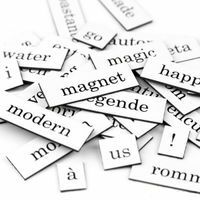 While doing that you get a first glimpse of the myriad of words and you can think about meaningful or less meaningful creations you can come up with. 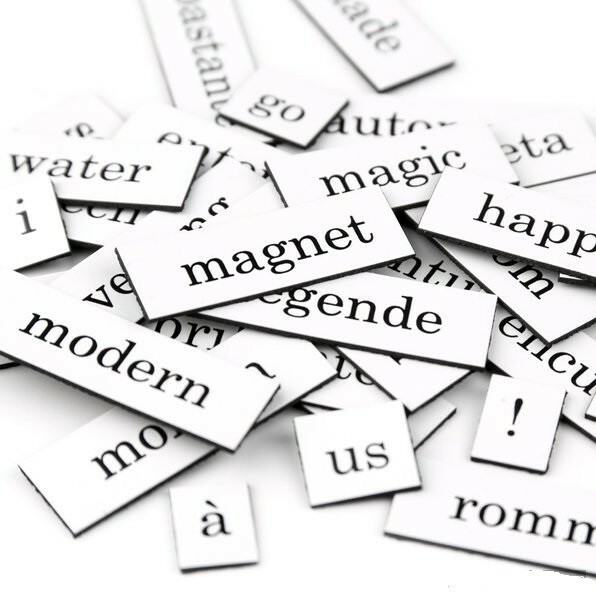 You can review a list of all the words here. 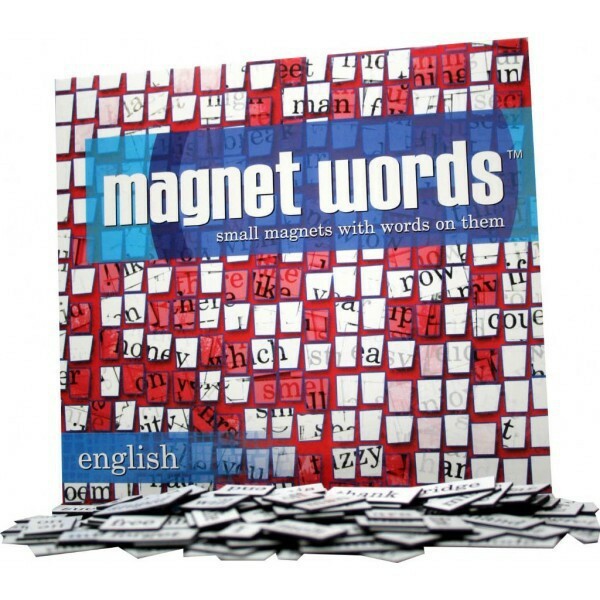 A set of magnetic words contains 510 pieces: Words, syllables and punctuation marks. 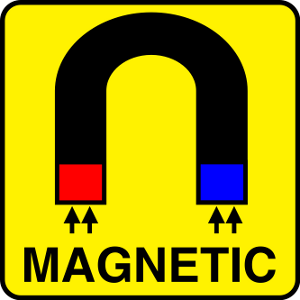 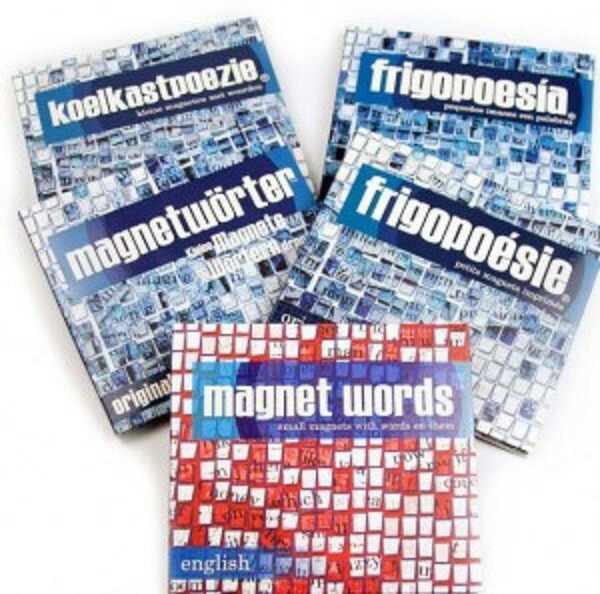 The magnetic words are available in five languages: German, English, French, Dutch and Spanish. 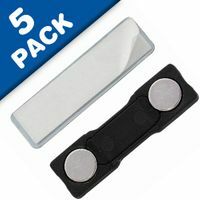 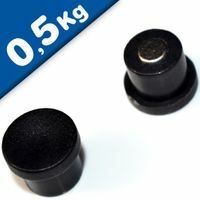 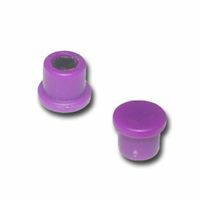 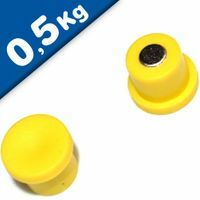 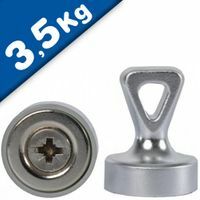 The magnets are 1 cm high and the length varies with the length of the words. 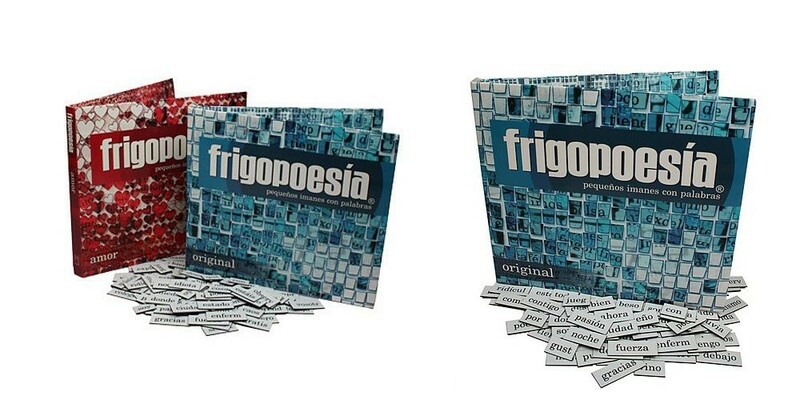 Both boxes contains words of all sizes but also prefixes and suffixes so you can easily create variants of the basic forms such as feminine/ masculine versions as well as plurals and many other combinations.